Alleged Moto X 2017 Leaked with Metal Frame - DroidHolic! 2016 is going to end soon and we will most likely see new and premium smartphones from the beginning of 2017. 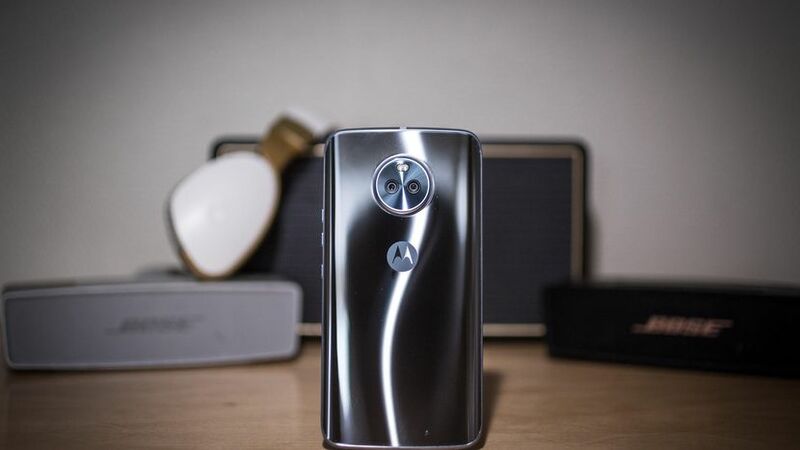 Moto lineup has dependably been a standout amongst the most well known smartphone lineups. This year, Lenovo launched a ton of devices under Moto branding. Presently, everybody is keen to know what are the plans of the company for 2017. As we probably are aware, the Roadmap of Moto lineup for 2017 has already been leaked which uncovers that Moto X is returning next year. Today, a Moto device has leaked which is expected to be the Moto X 2017. Coming to my personal opinions, if the Moto X 2017 is going to look like the one shown in image above, I’ll rather go for the Moto X 2015 because of its design. The design is really ugly as shown in the images. Anyways, the phone seems to be made up of metal as it has become a trend among smartphone manufacturers. There is a big camera module on the back which is buldging out. Below that is the trademark Moto dimple. It seems as if the Antenna lines have been moved to the edges so that there is no interruption to the signals due to Metal frame. There is a button on the front, which is probably the fingerprint scanner. It cannot be said whether the button will work as home button or not. Also, there is the Moto branding below the earpiece.